Review written by and copyright: James-Masaki Ryan (14th April 2019). Playwright Marcel Pagnol's 1928 play "Topaze", about an honest man turned corrupt was performed around the world in various languages over the years and also being adapted into feature films, including the 1933 film starring John Barrymore. 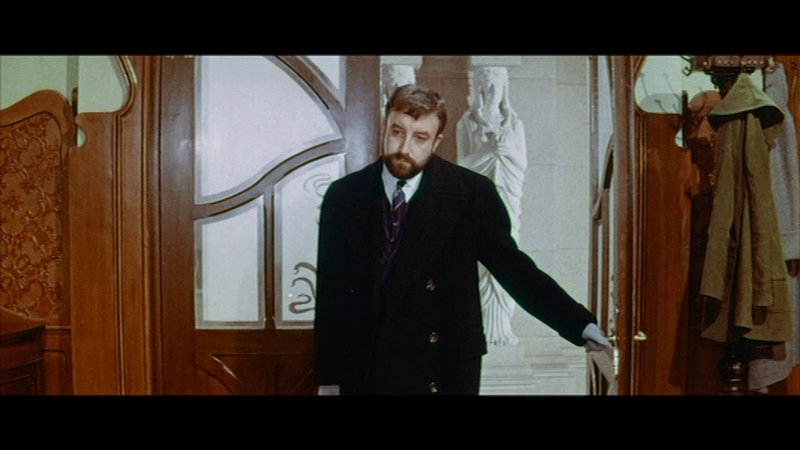 Comedian Peter Sellers took a stab at the "Topaze" story in 1961 as his feature film directorial debut and also becoming his only film in the director's chair. Establishing his career in film and stage on both sides of the Atlantic, the comedian extraordinaire's version of "Mr. Topaze" should have established his full range as an artist effectively, but in effect the film failed to reach the audiences and critics were lukewarm to the finished product. What exactly went wrong? The story of "Mr. Topaze" features a main character that suitably fits the range of Sellers. The strict yet loving attitude that is commanding as a school teacher. The fun and free feeling of a madly in love man in cartoonish form. Later he becomes a corrupted and self absorbed individual ready to take down whoever comes in the way. There are scenes of a drunken Topaze, a silly and playful Topaze, a serious Topaze, and many more to show a range of characters all in one, and Sellers being a master of character acting could easily clear everything. The story itself does not deviate much from the original play, but the inconsistent tone of the film is something that never feels right. The comical moments such as the lovey dovey scenes with Topaze and Ernestine or when Muche learns about Topaze's feelings for his daughter from Tamise (played by Michael Gough) are straight out of the "Looney Tunes" library of gags. But the more serious scenes that for the most part do not seem as inspired as the comical ones, and for the most part, the film relies on the dramatic scenes much more. The film was theatrically released in March 23, 1961 in the United Kingdom where it was met with mixed reviews. 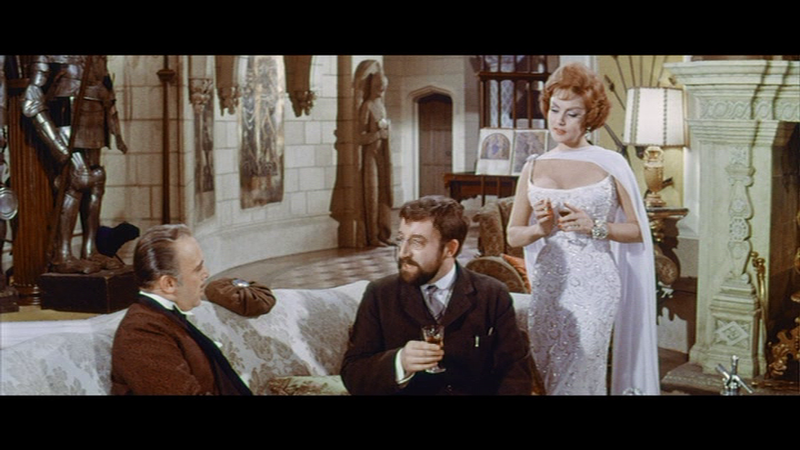 There were praises for some of Sellers' scenes but there were concerns with the direction and the pacing of the film. Audiences didn't flock to the film, nor did it do well in America, where 20th Century Fox retitled it as "I Love Money" and had a similar reaction to the UK. With the failure of the production, Sellers rarely referred to the film and it became a forgotten curiosity over time. It was also rarely screened and never receiving a DVD or Blu-ray release until now with this dual format set by the BFI in a restored edition. The BFI presents the film in the 2.35:1 theatrical aspect ratio in 1080p AVC MPEG-4 on the Blu-ray and in the PAL format on the DVD. One of the few surviving elements, a 35mm theatrical print held by the BFI was scanned and remastered at 2K by the BFI National Archive. 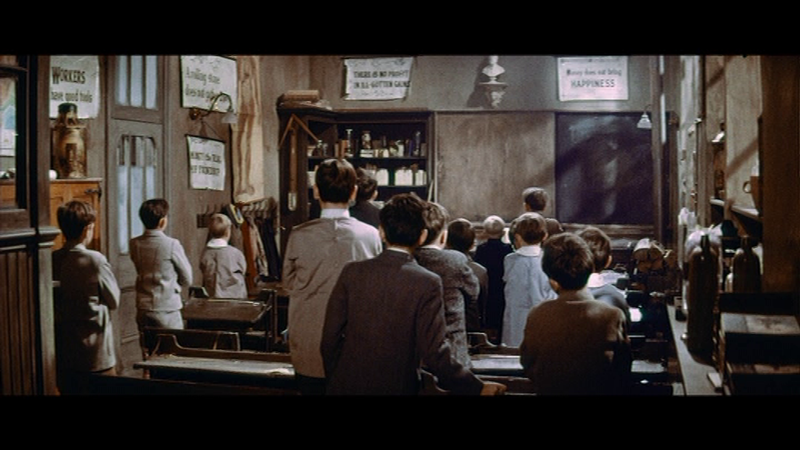 As the BFI states: "Unfortunately this rare element has suffered from cyan and yellow layer fading which has led to a magenta bias in the colour palette. Every effort has been made to minimise the magenta bias but unfortunately the image inevitably has a somewhat desaturated appearance." While the film's sepia look seems fitting with the time period the story takes place in, it was not intentional but an unfortunate outcome of time and degradation. Also there are moments of frames missing causing jump cuts in both the image and in the audio, unfortunately. On the plus side the restoration process and removal of specs and scratches looks quite good, with minimal damage seen, though there are some scratches and lines visible in certain scenes. Besides the faded color, there really isn't a distraction to the transfer and the BFI have done a very good job considering the source. The film's runtime is 97:00 on the Blu-ray and 93:08 on the DVD accounting for 4% PAL speedup. The original mono track is given the uncompressed treatment on the Blu-ray and Dolby Digital on the DVD. The optical audio track from the 35mm theatrical print was used for the transfer and like the image, the sound also has issues. Hiss and pops are prevalent which is unfortunate and even though the restoration tools removed much of the aural damage, it couldn't be restored entirely. As for portions of missing frames, there are pops and words missing though these are very fare and few in between. As for dialogue, thankfully it sounds very good with voices coming in strong and not being lost over time. 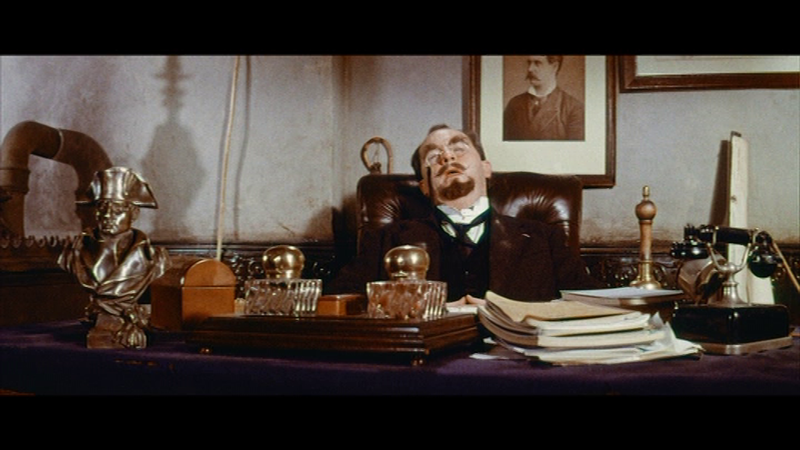 The audio transfer is not ideal, though the BFI should be commended on their efforts. There are optional English HoH subtitles for the film in a white font. This is a dual format set with the film and extras on the Blu-ray with the content repeated on the DVD in standard definition. In this musical comedy short starring Sellers in multiple roles, it switches between musical moments to comedy moments within a nightclub. 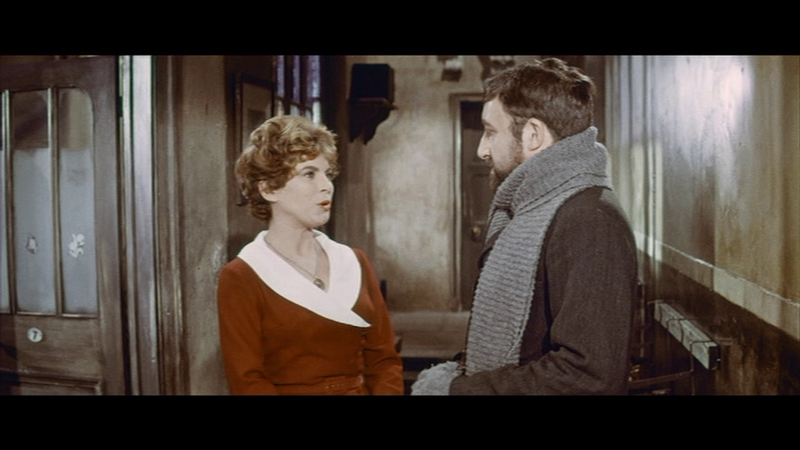 Sellers does an on-spot impersonation of Groucho Marx as one of the characters that shouldn't be missed. The short has been restored with very good picture quality but the same cannot be said for the sound which is very hissy, especially in the musical segments. In this short film by Sellers and directed by Richard Lester, this silent ensemble short made in a field over a few weekend is a slapstick comedy film with no particular plot, but with various gags. 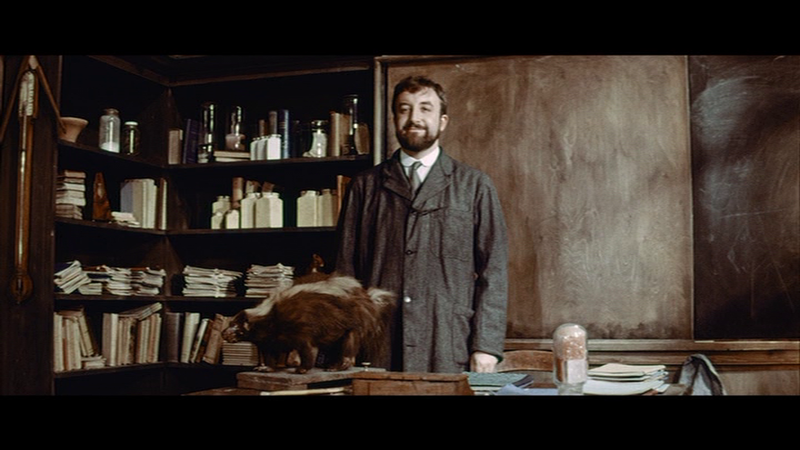 The experimental short was a surprised nominee at the Oscars for Best Short Film, and is an obvious inspiration for Monty Python in their TV series and films. The picture and sound on this short are adequate though time hasn't been kind. There are scratches and specs on the sepia tinted image and the sound is a bit on the distorted side. In this episode of "Film Star: A Personal Profile", Roderick Mann interviews Sellers at his home as they discuss his life and career. Talked about are his first cinema experiences, influences, his love of cars, his break in the entertainment industry, working with Stanley Kubrick and more. Due to copyright restrictions with the use of film clips, some of the content has been edited for this release. An uncut interview with filmmaker John Boulting is presented here, as he talks about the state of the British film industry at the time as well as about the life and career of Sellers. In this audio recording of Sellers in 1960, he comedian immediately takes questions from the audience as he talks about a variety of topics. 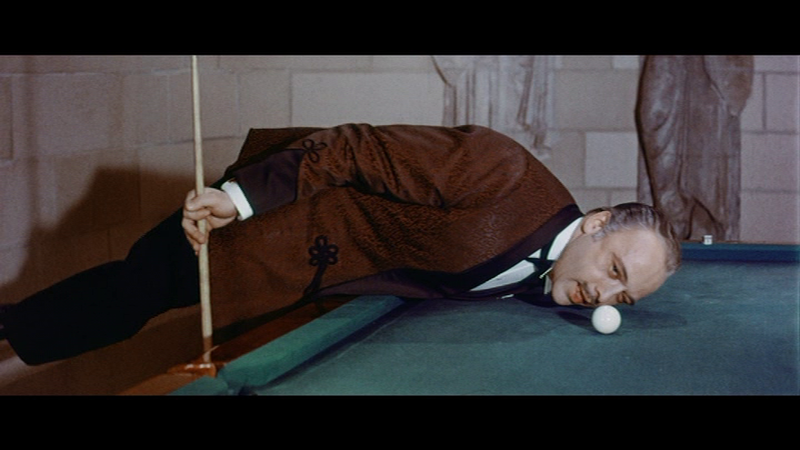 From being typecast in the industry, some success stories, his love of Charles Chaplin and Jacques Tati and much more. Abigail McKern, the actress and daughter of Leo McKern talks about her father's life as well as how he influenced her own career. From his work with Sellers on multiple occasions, traveling for his work, meeting The Beatles, the work on Ryan's Daughter, and more. In this essay by Kat Ellinger, Marcel Pagnol's career is talked about in length with his influence on the French film industry and his translation work. 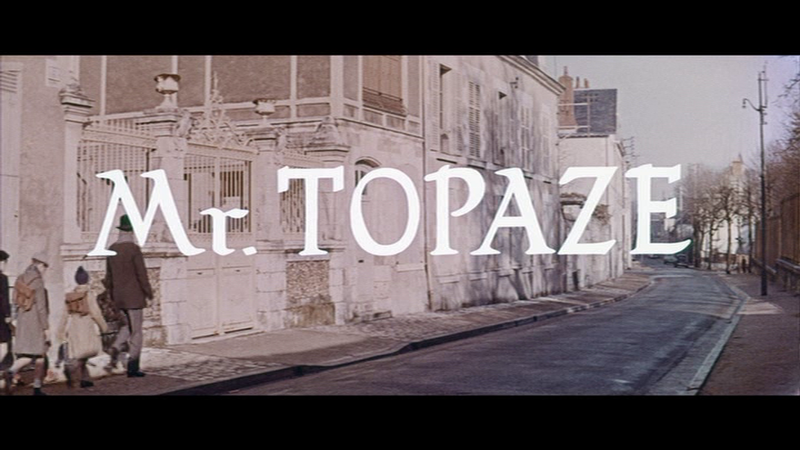 Also discussed are the differing versions of "Topaze" made over the years. 4 pages of stills of the original pressbook. An automated slideshow galley of behind the scenes photos. The film and extras are repeated in standard definition PAL on the DVD. A 24 page booklet with stills, essays, and more is included. 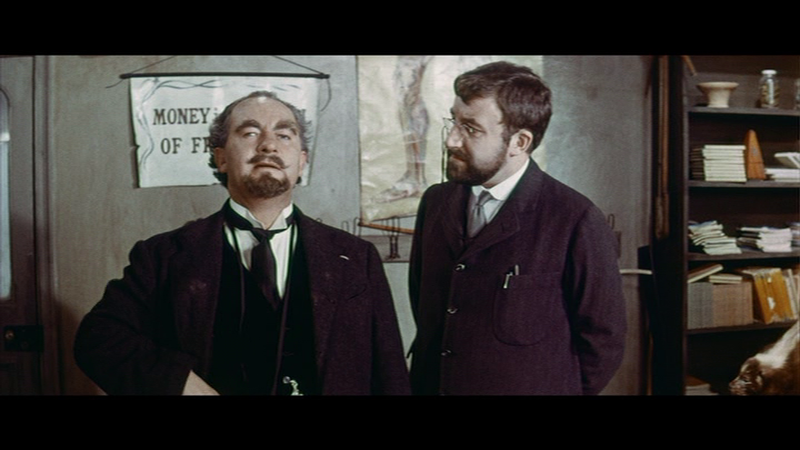 First is "Acting the Roles of a Director: Peter Sellers and Mr. Topaze" by the BFI's Vic Pratt, breaking down the film's production and the toll it took on Sellers as well as the obscurity over time. Next are biographies for Herbert Lom who played Benac in the film and Nadia Gray who played Suzy written by John Oliver. There are special features credits (which is missing the NFT interview though it is listed in the packaging) along with transfer information and acknowledgements. This is the 38th release in the BFI's Flipside series. 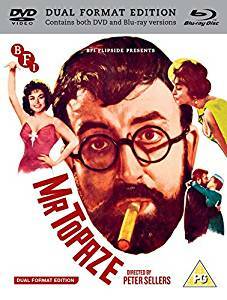 "Mr. Topaze" has been a curiosity for Sellers fans over the years and gladly a Blu-ray and DVD release from the BFI was long awaited. 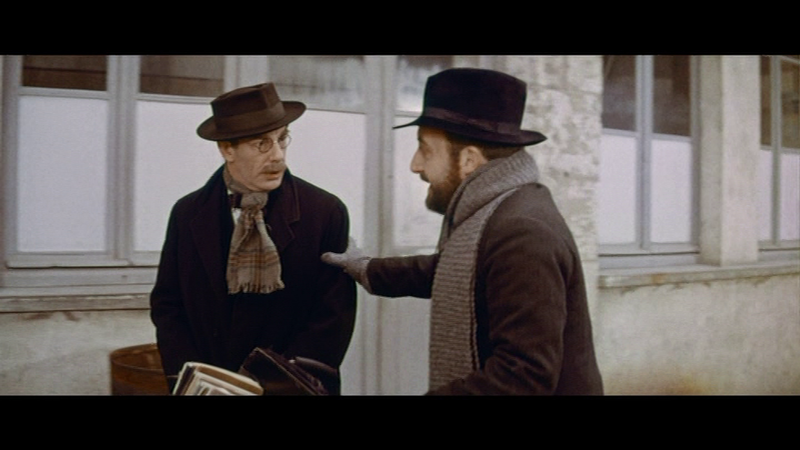 The film itself is a lukewarm misfire of sorts but some brilliance is there with Sellers' adaptation of the character. The dual format set has some issues with the transfer due to the source material, but with extensive informative extras, it does come recommended.